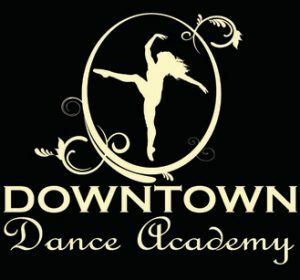 Downtown Dance Academy is a growing studio established in 2009, and focused on dance education for ages 2.5 through adult. We offer classes for every dancers’ interests, from recreational dancers to competitive dancers. We are proud to have a great group of experienced instructors and friendly, knowledgeable office staff.